Open House: Sunday, January 22 from 2-4 p.m.
Beautiful custom single-family home with inviting open floor plan! 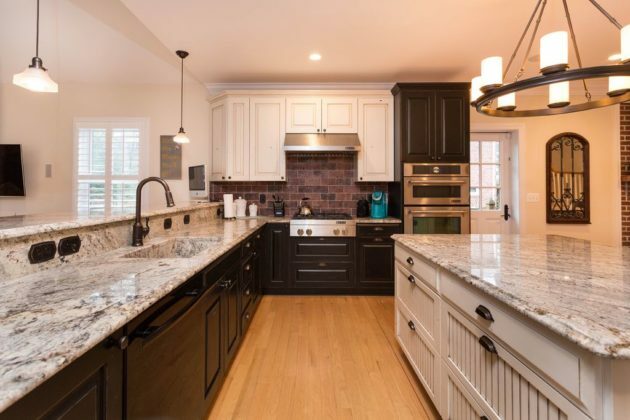 This home features three finished levels with nearly 5,000 square feet of space and a two car garage. 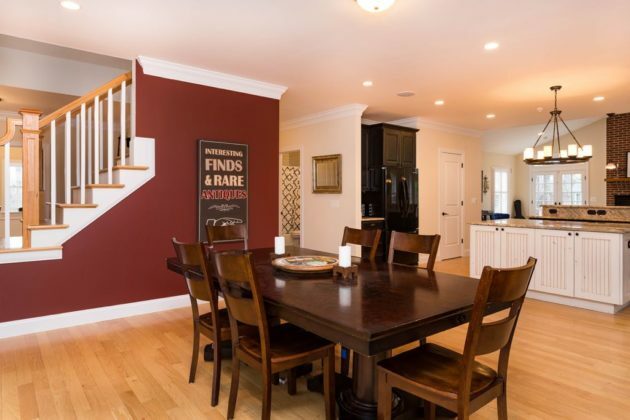 Tons of attention to detail has been made in this well-thought-out floor plan. 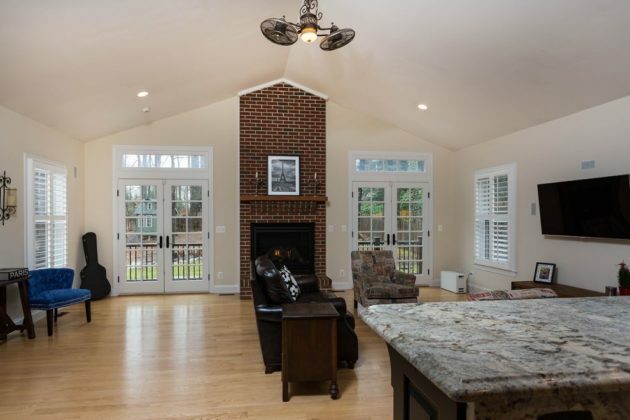 The main level features hardwood floors throughout, plenty of light, and a large open concept. Gourmet kitchen with granite countertops, stainless steel appliances and large breakfast bar opens into both the dining room and the living room, each with their own fireplace. The main level also includes a study, bedroom and full bathroom. 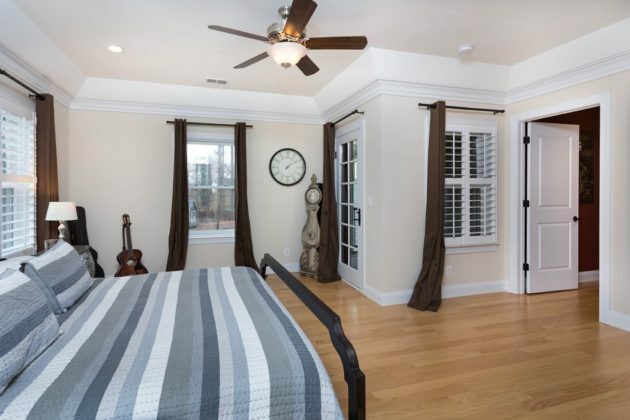 Upstairs you will find a spacious master suite with walk in closet and luxurious master bath featuring claw foot tub, separate shower, and stunning finishes. 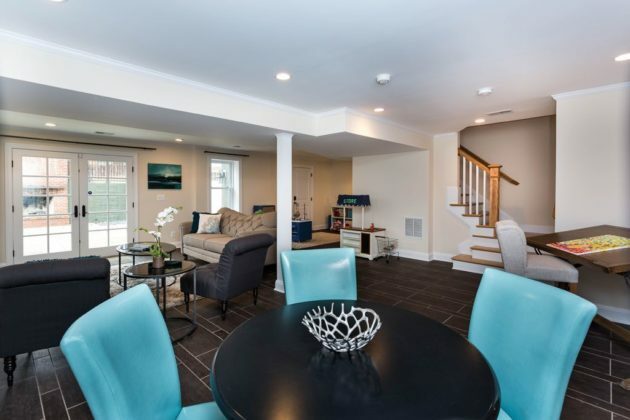 Take your morning coffee out onto the master suite balcony overlooking private backyard. The upper level also includes two more large bedrooms, each with their own full bath. The fully finished basement offers plenty of space for entertainment as well as a full bathroom and direct access to the garage. 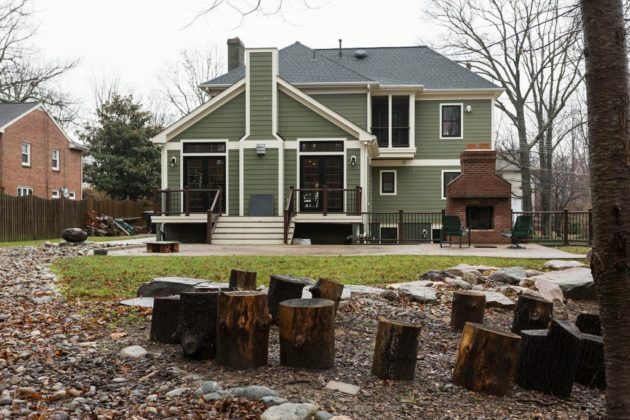 This home sits on an incredible 16,800 square foot lot! 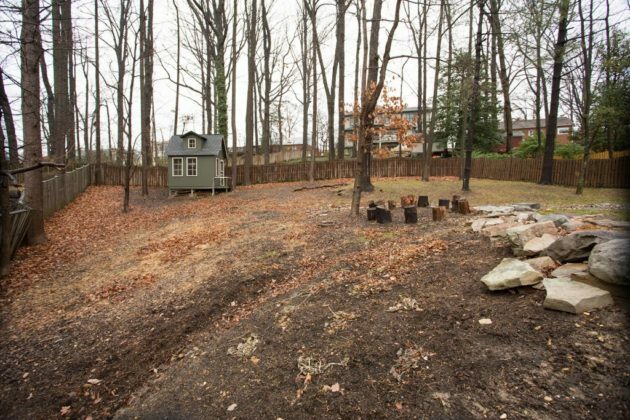 The backyard is fully fenced and includes gorgeous custom hardscaping, two outdoor fireplaces, custom water feature and children’s play house. 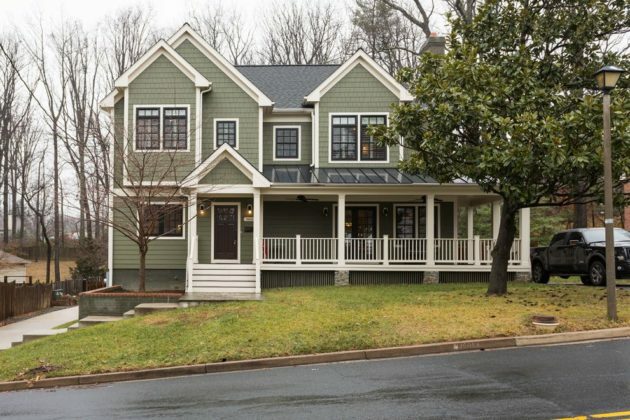 Great location close to the Metro and I-66. Stop by to see everything this great home has to offer at our open house this Sunday, January 29 from 2-4 p.m. Please contact Keri with the Keri Shull Team and Optimé Realty at [email protected] or call 703-436-2191.